Regent of Masovia, called "Intolerable Woman." D: 1472. Sophie married a Bathory. She was the grandmother of King Stephen Bathory. 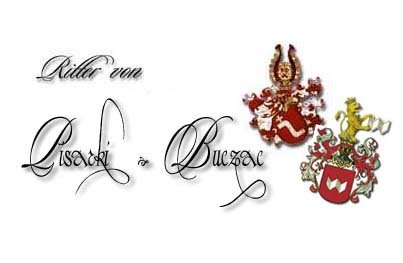 3 Prince Albrycht Stanislaw Radziwill "Custos Legum"
3 Prince Krzysztof Radziwill "Bellator Lithuanus"